How should the strategy process change during an era of technological revolution? Timo Ritakallio, President of OP Financial Group, and Timo Vuori, Assistant Professor at Aalto University share their tips for managing directors who wish to improve their strategic leadership skills. Traditionally, business has been compared to a game that lasts for a certain duration before the winner is announced. Today, it is a never-ending game. Rapid changes in the operating environment mean that not much is known in advance: more teams join in, disappear, some go bankrupt. Even the rules change in the middle of the game along with things like new legislation. In a world like this, the role and quality of the strategy process are increasingly important. Alternate routes – scenarios for outlining the future of the game – become necessary. The good news is that technology can generate plenty of data on customer behavior. Our bank has detailed information on when the online bank is busy with people and how the use of mobile banking has increased. Data of this type is used for mapping out the future. A changing operating environment means leaders need to be open to not necessarily always knowing the best option. Accepting uncertainty and being flexible are important. These days, good strategy work is not about creating a clear goal and blindly pushing towards it. You have to work with different options in mind. Timo Ritakallio and Timo Vuori discuss about the concept of living strategy in the Aalto CEO Circle -network. In 2019 the network focuses on strategy process change during an era of technological revolution. Read more about Aalto CEO Circle. 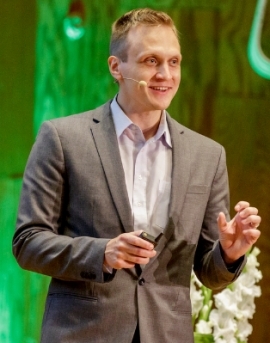 President of OP Financial Group Timo Ritakallio and Assistant Professor Timo Vuori, who researches strategic leadership at the Department of Industrial Engineering and Management at Aalto University, met when Ritakallio was writing his doctoral dissertation with Vuori as his supervisor. The dissertation focused on the strategies of the biggest European banks. 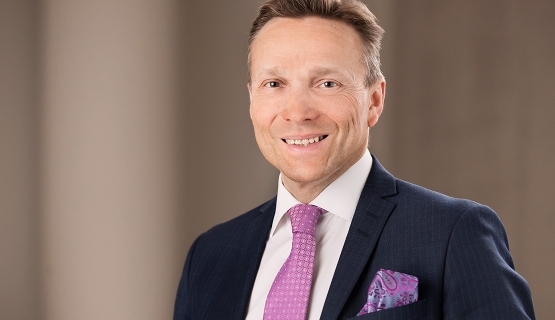 Ritakallio had practical experience in strategy processes from the world of banking, Ilmarinen Mutual Pension Insurance Company, and the boards of several listed companies, while Vuori was versed in theory and research. “An idea to refine our shared thoughts into a book was born, so others could benefit, too”, says Ritakallio. The publication by Ritakallio and Vuori is entitled Elävä strategia (Engl. transl. Living strategy, Almatalent 2018).